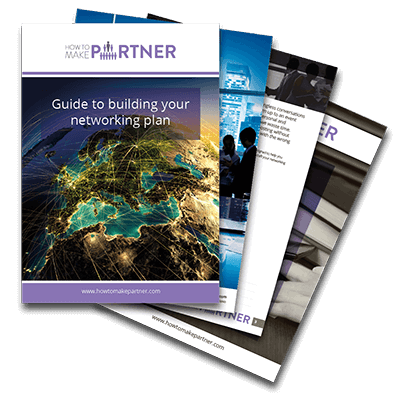 We help professionals in practice make partner – and when they get there, stay there. You know, lawyers, accountants, architects, surveyors and consultants. 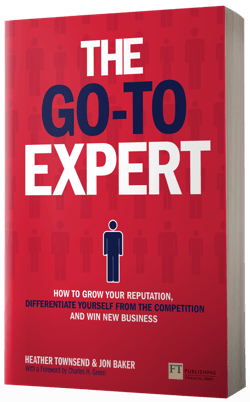 People just like you who are technical experts and sell their time for money. We’ll give you that vital edge you need to progress your career but take an informed choice about whether partnership is right for you. all the major continents of the world. Before I started working with Heather I was well-respected and seen as a ‘safe pair of hands’ but struggling to build my practice. 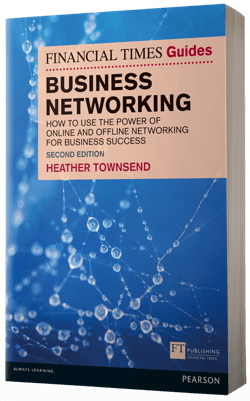 Heather’s input and guidance was instrumental in helping me grow my profile both internally and externally, and maximise the opportunities to sell myself in my business case for partner. 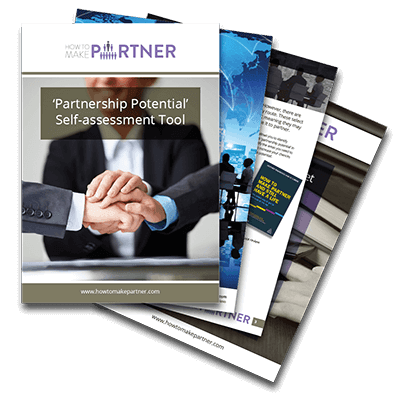 As a result of working with Heather I made partner 18 months later and have almost doubled my client portfolio. 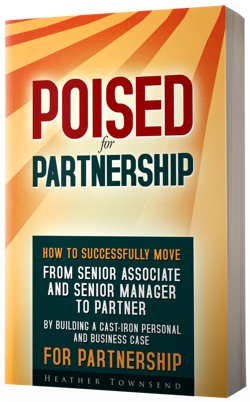 John recently coached me on my successful run to Partnership. I can honestly say I have never worked with anyone who has Johns skills and background and applies them so effectively. John was everything and more I wanted from a coach. He was always approached and available, and responsive given time zone differences. He was supportive yet challenging and always thought provoking and had the ability to make me focus on what I needed to do/achieve. I would have no hesitation in recommending John to anyone. Michele coached me through the period of my career when I moved from senior manager to director, and subsequently through to partner. She brought her experience to bear with insightful observations, and astute suggestions, and her help and advice were invaluable. 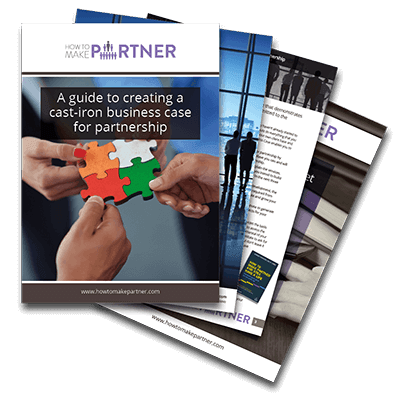 I have no hesitation in recommending her to other accountants with partnership aspirations. 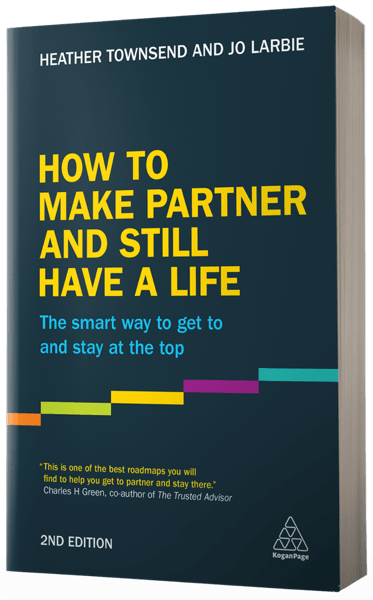 In ‘How to make partner and still have a life‘ and ‘Poised for partnership‘ we promised you more 40+ resources to take your learning from the page into the real world. We keep our promises. 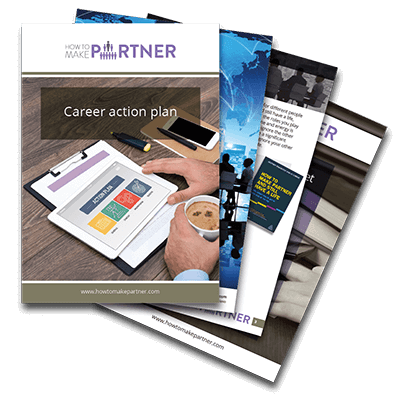 sign up now for your free career kitbag, where all the advice, templates, checklists, and tools are waiting for you. It’s completely free, and always will be. We hate spam as much as you do, and we promise we’ll never use your email address for anything other than sending you helpful advice and insights to take your career to the next level.